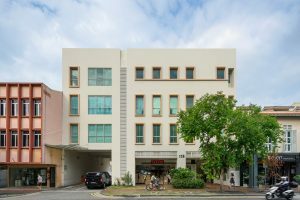 The guide price of the four-storey freehold commercial building with attic along Joo Chiat Road is $20 million reflecting $1,077 psf on existing Gross Floor Area. A four-storey freehold commercial building with attic at 118 Joo Chiat Road has just been launched for sale via an Expression of Interest (EOI) exercise by exclusive marketing agent, JLL. The four-storey freehold commercial building enjoys excellent visibility with a wide 22-metre frontage. It sits on a 4,686 sf site and has a Gross Floor Area (GFA) of approximately 18,571 sq ft. Under the Master Plan 2014, the site is zoned for “Commercial” use. Each floor within the building comes with a regular layout and can be accessed by lift. The building is currently approved for shop on the ground floor and offices on the upper floor. There is a mechanical carpark which can house up to nine cars in the building. The incoming buyer has potential naming and signage rights for the building. 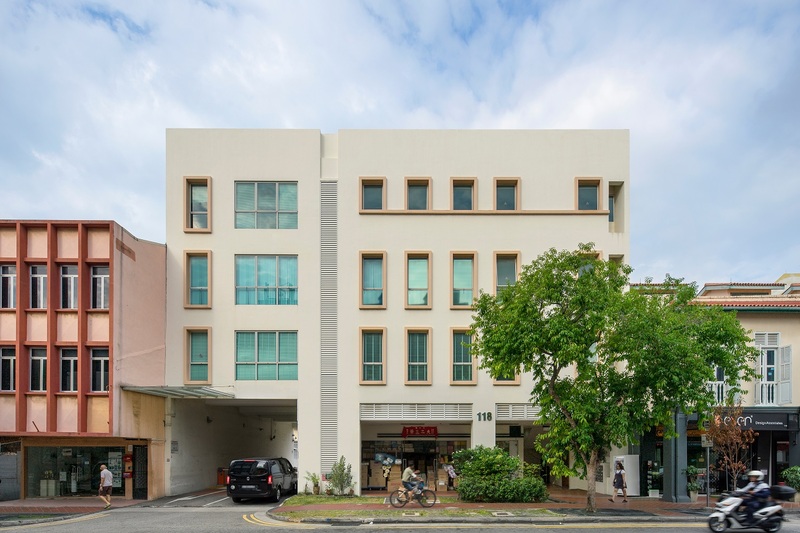 The four-storey freehold commercial building is easily accessible and is located just a ten-minute walk from Paya Lebar and Eunos MRT stations. Being located in the city fringe, the property is a short 15-minute drive to the Central Business District (CBD). 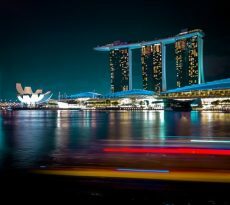 It is also easily accessible to other parts of Singapore via Pan Island Expressway (PIE) and Kallang Paya Lebar Expressway (KPE). Characterised by the colourful heritage shophouses in the area, the Joo Chiat area is a bustling F&B and lifestyle hub which is well-served by a myriad of trendy offerings. It is a popular destination among the affluent resident population of the East Coast area. Popular restaurants in the area include Nine-thirty by Awfully Chocolate, Jai Thai, Sinpopo Brand Zaffron Kitchen and Chilli Padi Nonya Restaurant. Earmarked by URA as one of the major growth areas in Singapore, the Paya Lebar precinct has been undergoing extensive rejuvenation and redevelopment. Under the Master Plan, the Paya Lebar precinct is poised to be the next commercial hub in line with URA’s larger decentralisation strategy. There are plans for over 12 hectares of land, comprising over 5.4 million sq ft of retail, hotel, residential and office developments, to be injected into the area. The Paya Lebar Airbase will also be relocated around 2030, freeing up approximately 800 hectares of land. This will provide opportunities for the development of new towns and rejuvenation of the surrounding vicinity. “As more developments are added to the Paya Lebar micro-market, the new owner can expect to enjoy capital and rental upside from the urban regeneration and the gradual transformation of the area in the mid–to-long term. There are various value-add angles which an investor can consider. 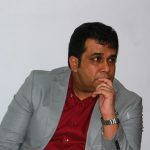 “Firstly, the existing tenancies can be terminated allowing an owner-occupier to immediately occupy the building, or for an incoming investor to refurbish the building or change the existing tenant mix. Secondly, the current driveway at the building can be decanted to create additional retail space on the ground floor. 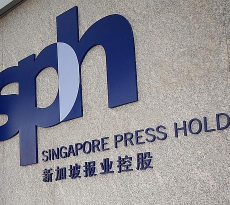 The indicative guide price of the four-storey freehold commercial building is in the region of $20 million, which reflects around $1,077 psf on the existing GFA. The four-storey freehold commercial building will be marketed through an Expression of Interest exercise which closes on Tuesday, 14 May 2019, at 3pm. 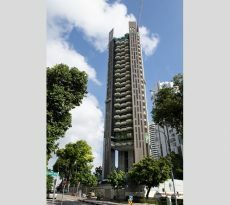 CPF Private Properties Scheme – what is it all about?